Yes, he is a real person! Jim Penman started a part-time gardening business while earning his PhD in history at Latrobe University. He launched a full-time mowing business in 1982 with a $24 investment. He originally aimed only at taking on subcontractors, but his business grew and he gradually began to specialise in the building up and selling of lawn mowing rounds. By 1989 he franchised his business, and since then Jim’s Mowing has become the largest franchise chain in Australian and the largest and best-known lawn mowing business in the world. Jim’s Cleaning was launched in 1994, followed by more than 50 other divisions which now operate in Australia, New Zealand, Canada and the United Kingdom. Jim’s Group now has over 3,800 Franchisees and a turnover of approximately $500 million. He is still actively involved in the running of the business, is directly accessible to all his Franchisees and to any client with a serious complaint. He is funding a research program into the epigenetics of social behaviour, a continuation of his PhD work, which he believes could help in the treatment of mental illness and addictive disorders. His books ‘Biohistory’, Biohistory: decline of the West’, and ‘Every Customer a Fan’ are available on Amazon and from his web site www.biohistory.org. Jim is available to do one-on-one business consulting. The preferred method is via Skype however, other options can be arranged. Jim’s hourly rate is very reasonable for someone who has so much applied business knowledge. 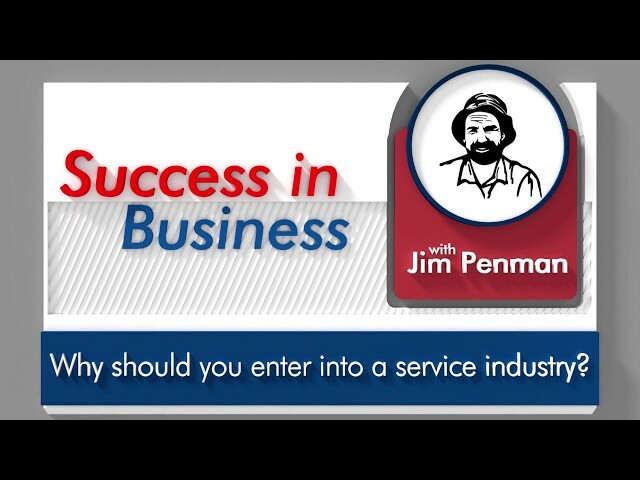 Don’t miss out on this opportunity to have Jim be your personal business advisor. The hourly rate is $1000 (incl. GST) per hour. Make your next conference or event memorable by having Jim himself deliver a talk on his business journey. Jim is a very experienced public speaker and is open to talking about any subject that will add value to your event. Jim will also happily answer any questions after the talk. Jim also does a regular Facebook Live Q & A where anyone can jump on and ask him anything. We love using the live video platform to try and provide valuable business content. It also allows open and direct access to one of Australia’s most well-known entrepreneurs. To view all of the Facebook Live replay’s visit to the Jim’s Group – Head Office Facebook page. To be notified of the next Q & A with Jim make sure you like and follow the Jim’s Group Facebook page. Biohistory – Academic Version. Biohistory details a revolutionary new theory about human society. For the first time, Dr Jim Penman PhD explains how biology can explain both the rise and fall of ancient civilizations, including the Greeks and Romans.